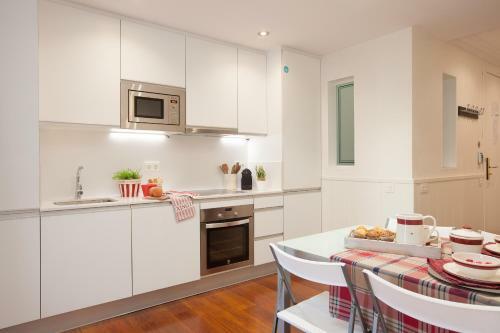 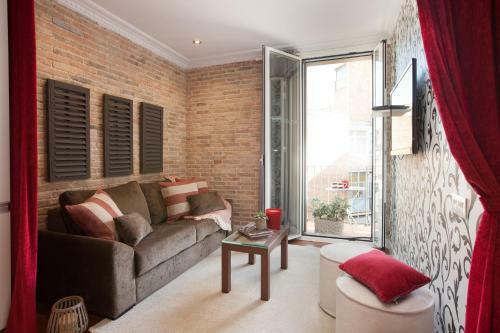 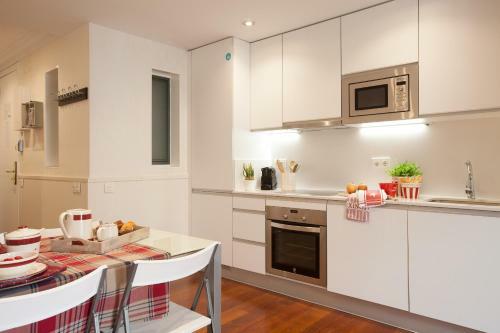 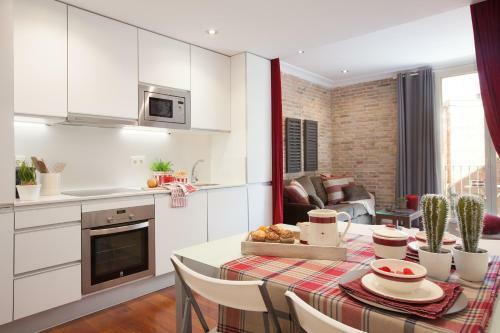 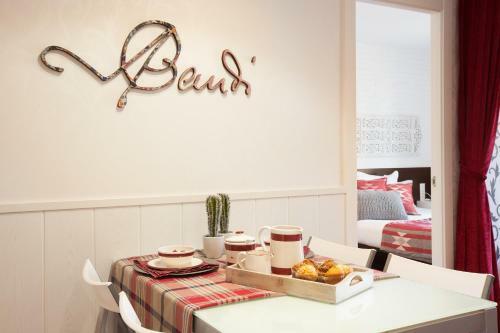 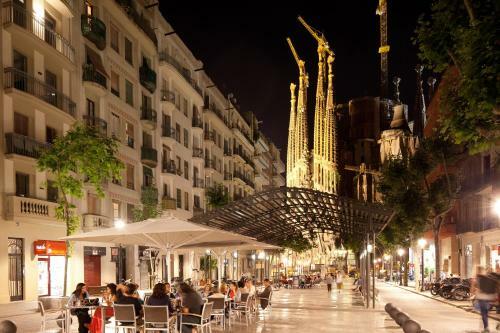 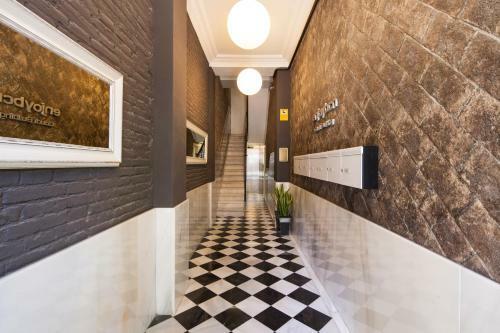 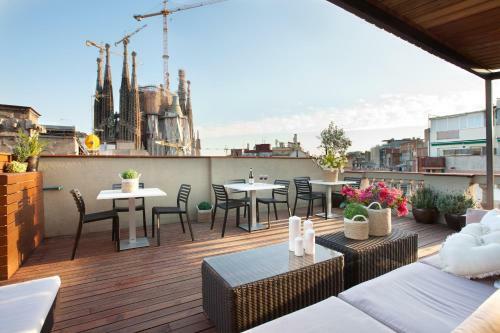 Enjoybcn Sagrada Familia Apartments is 100 metres from Sagrada Família Metro Station, and Barcelona city centre is just 5 minutes away by Metro. 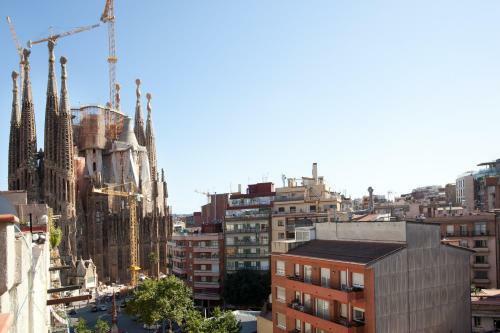 Local bus services and tour buses also stop nearby. 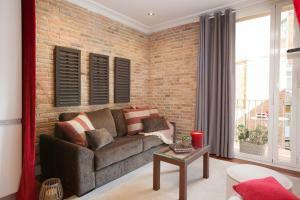 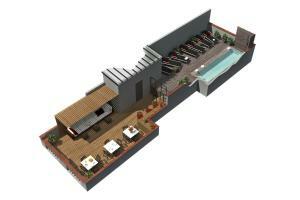 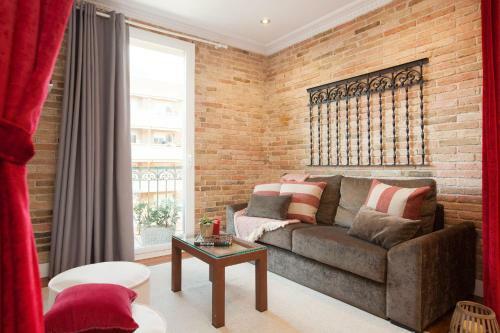 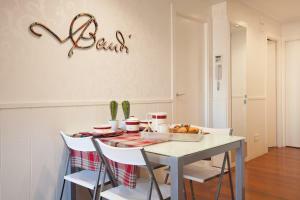 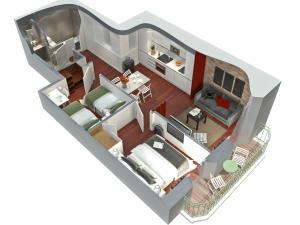 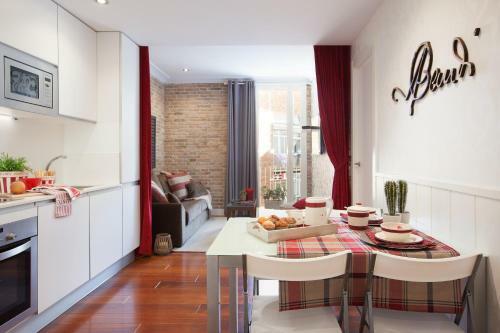 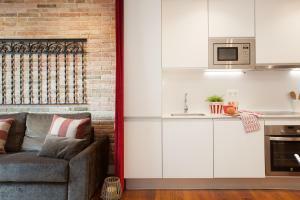 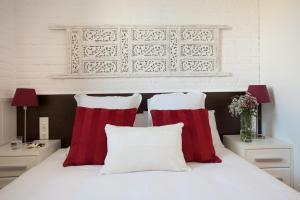 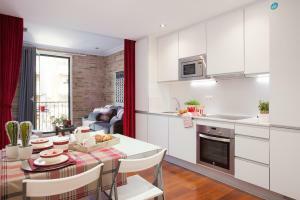 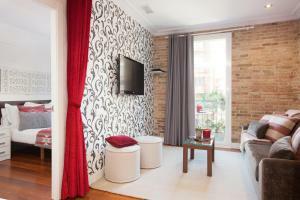 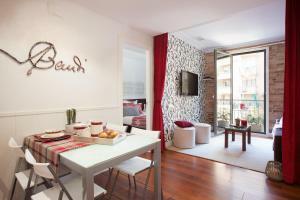 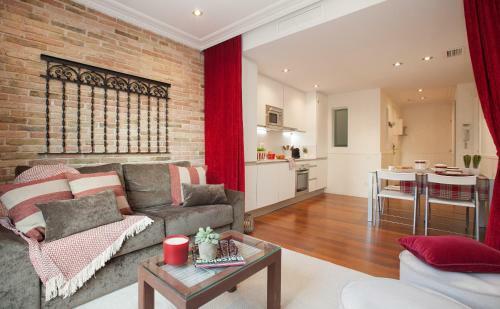 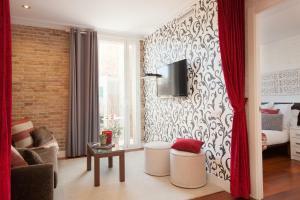 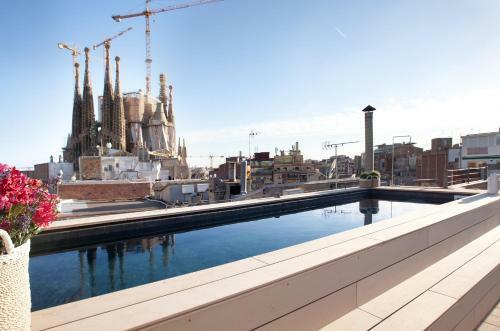 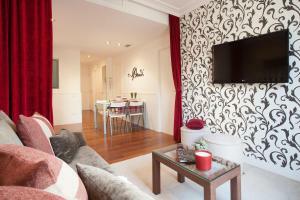 This apartment has access to a shared rooftop terrace which offers views over Sagrada Familia. 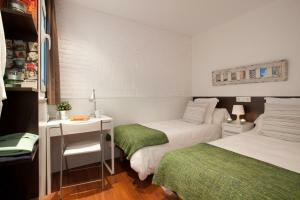 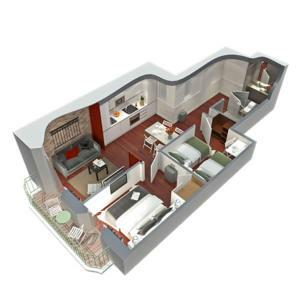 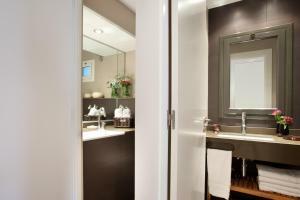 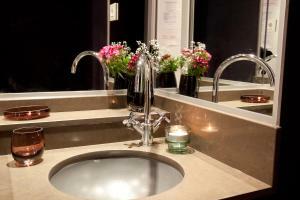 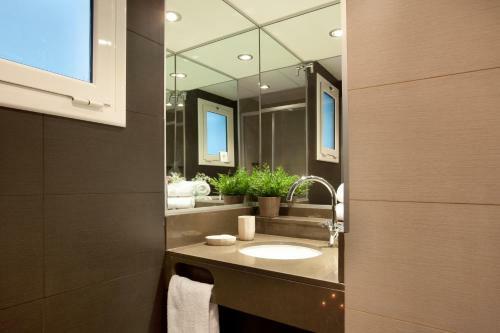 Rate: € 202.00 ... € 322.80; select dates below to get current rates. 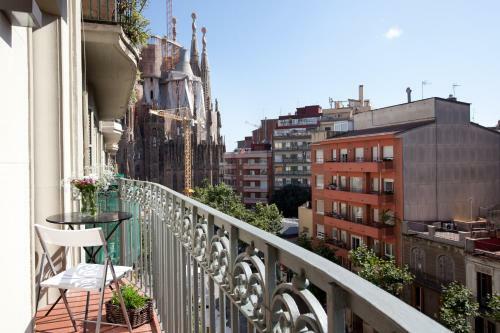 This apartment has a balcony with city views and has access to a shared rooftop terrace which offers views over Sagrada Familia. 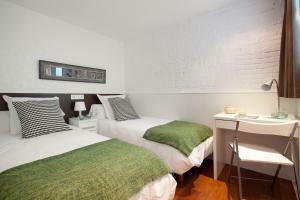 Rate: € 204.83 ... € 321.33; select dates below to get current rates.